AppBounty rewards you with gift cards for trying new apps. 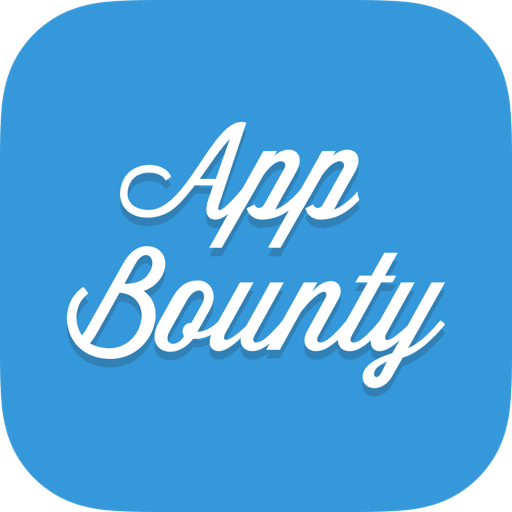 On AppBounty each app has a certain amount of credits that you will get for just downloading and trying it out. We are working in partnership with major app developers and ad networks who are providing all the offers that you see on AppBounty. When you successfully download an app from AppBounty and keep it open for 30 seconds, our partners receive a signal that a new user has used their app. Based on this signal they pay a certain amount which we are sharing with you in form of credits. This also means that we can only give you credits when everything went well during the download. Once you have downloaded enough apps and earned enough credits you can buy the gift card of your choice: iTunes, Amazon, Steam, Xbox Live, Netflix, PSN Cards and many more! You can use your iTunes to get free in-app currencies like Gems! You can earn even more credits by inviting your friends! Earn bonus credits by getting your friends to sign up using your custom invite code! So, what are you waiting for? Go back to www.appbounty.net and earn a free gift card today!